GENERATIONS is a Japanese vocal & dance group founded in 2012, consisting of 5 dancers and 2 singers. Vocally, visually, and musically, GENERATIONS’ shows are matched by no other. 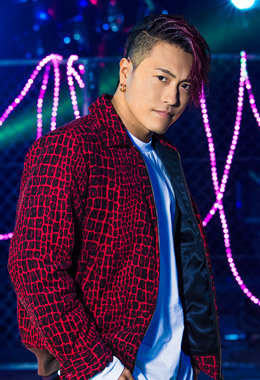 From heartbreaking ballads to intense, energetic bangers, a GENERATIONS show is an emotional rollercoaster. 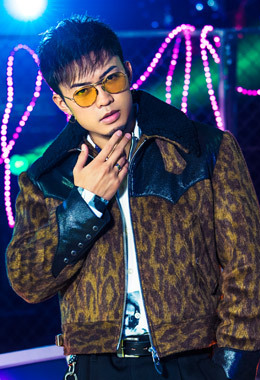 Each member possesses a unique character, and the strong bond within the group creates a chemistry that is different from other EXILE TRIBE groups. 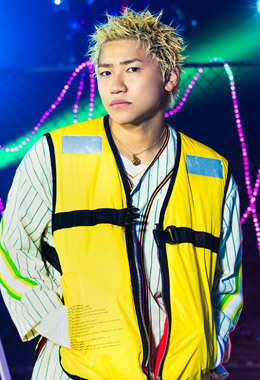 EXILE TRIBE is a dance performance pop mega group comprised of the original members of EXILE, The J SOUL BROTHERS III, GENERATIONS, and THE RAMPAGE. 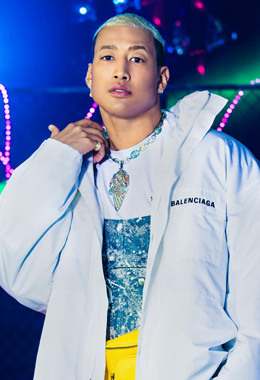 The star-studded group rally behind EXILE’s mantra of Love, Dream, and Happiness to inspire dance and music through live performances and appearances. 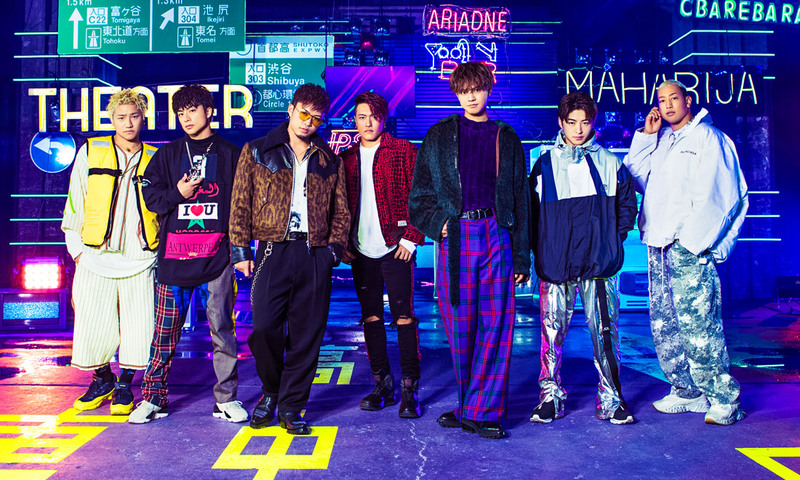 GENERATIONS from EXILE TRIBE is a sensational dance-vocal group born from the Japanese dance-pop mega group EXILE TRIBE. 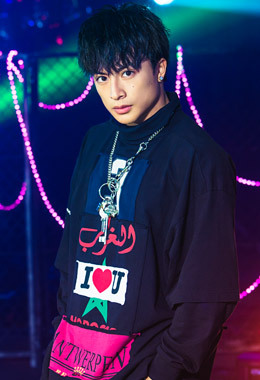 Fusing together a uniquely Japanese personality with, international attitude, World-Class dance talent, nimble but soaring vocals, and cutting edge grandiose live performances, GENERATIONS has become known to fans around the world as the next stage of Japanese and Western Pop. Consisting of 7 members, 2 Vocalists and 5 Performers, the group was created from EXILE’s legendary DNA via EXILE powered events and mentorship. 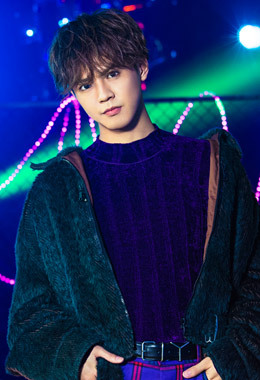 The 2 Vocalists, Ryota Katayose and Ryuto Kazuhara, were discovered after their standout performances at the ‘EXILE presents VOCAL BATTLE AUDITION 2’ and were chosen from over 30,000 contestants to record with and join the EXILE family. 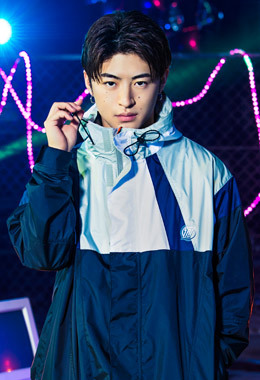 The 5 Performers, Alan Shirahama, Reo Sano, Hayato Komori, Mandy Sekiguchi and Yuta Nakatsuka, were handpicked from EXPG (EXILE PROFESSIONAL GYM) where they perfected their dance talents from a young age and form the performance backbone of GENERATIONS today. Formed in 2012, GENERATIONS has seen remarkable success domestically both critically and commercially. Their self-titled debut album, released in 2013, was rocketed to #1 on the Oricon Weekly Album Chart. The group followed their debut with expansive sold out live shows across Japan. Their latest album, “SPEEDSTER,” brought them their 3rd consecutive #1 on the Oricon Weekly Album Chart, and led to an even more successful touring schedule with attendance of over 400,000 people at 41 shows.